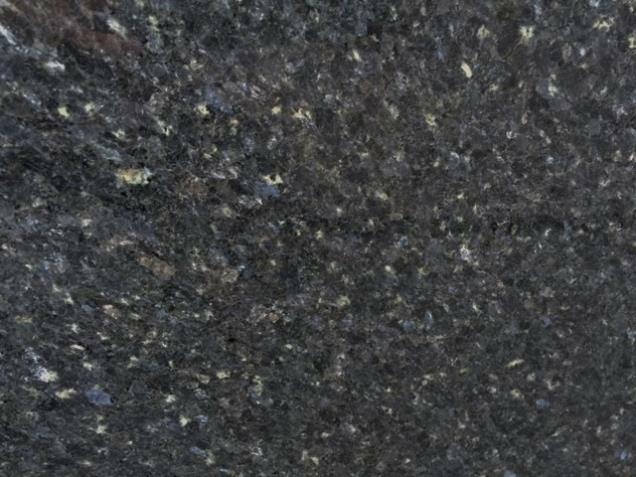 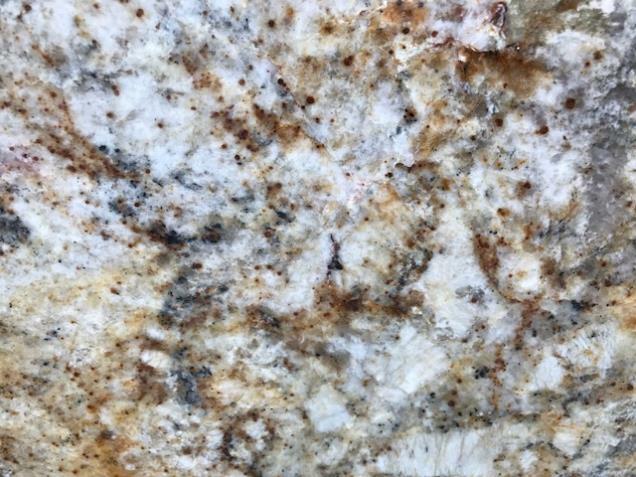 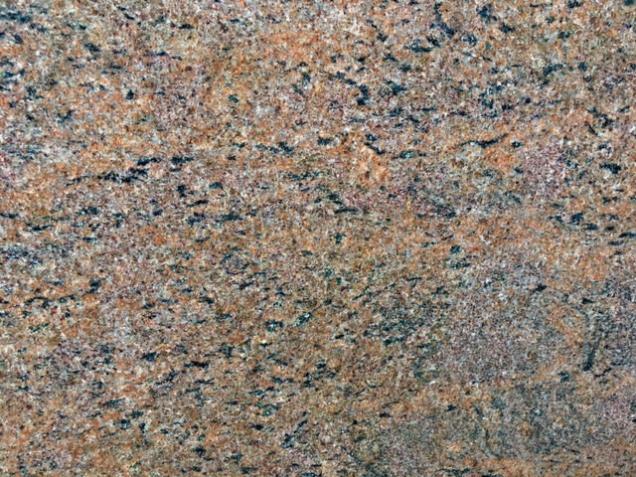 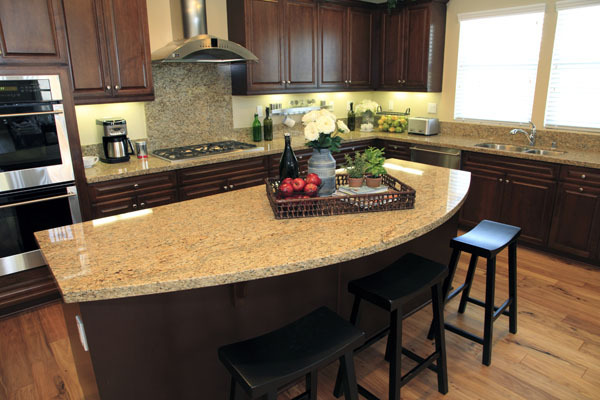 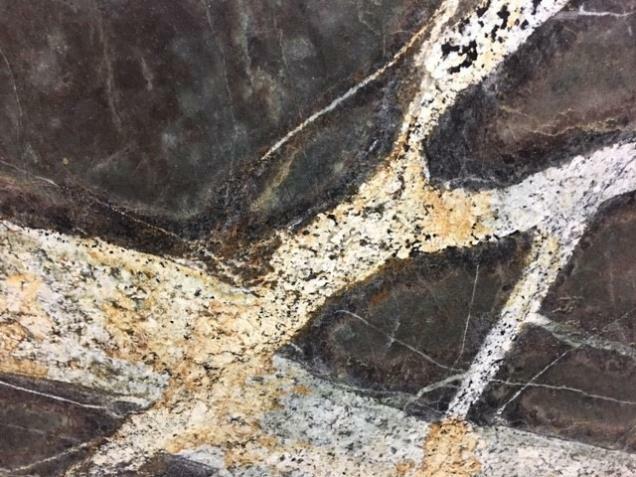 Chester Colonial Granite Works is your one-stop shop for granite countertops in Richmond, VA for anything from kitchen countertops to bath vanities and everything in between. 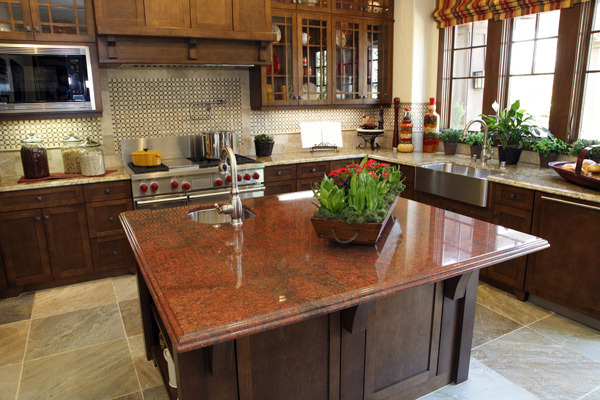 Between our large selection of fine stones and our expert design capabilities, an upgrade to your home is limited only by your imagination. 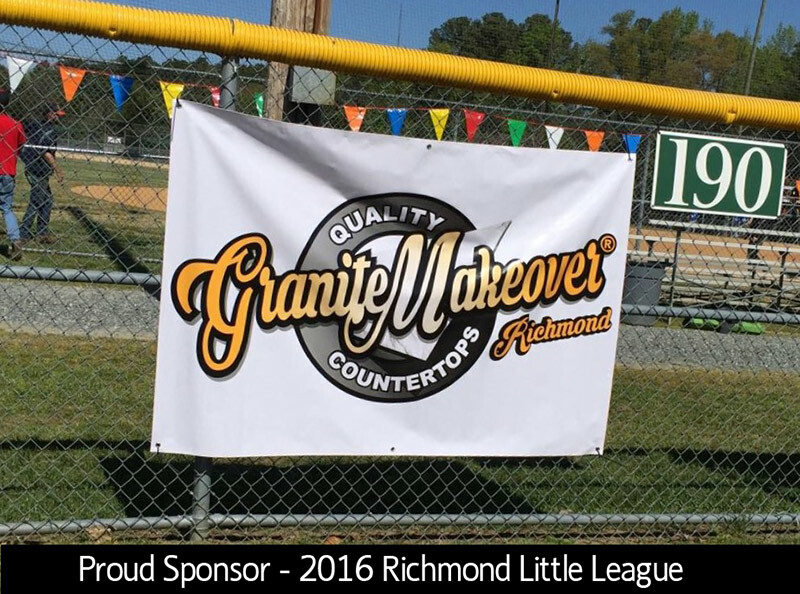 We are located near one of the largest stone distributors in the great Richmond area. 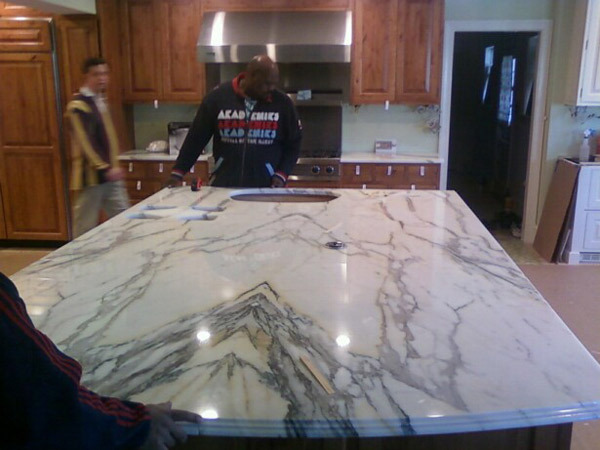 We specialize in providing top quality craftsmanship at a great price. 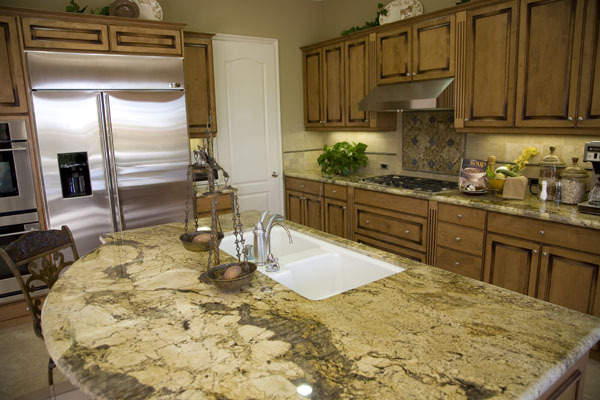 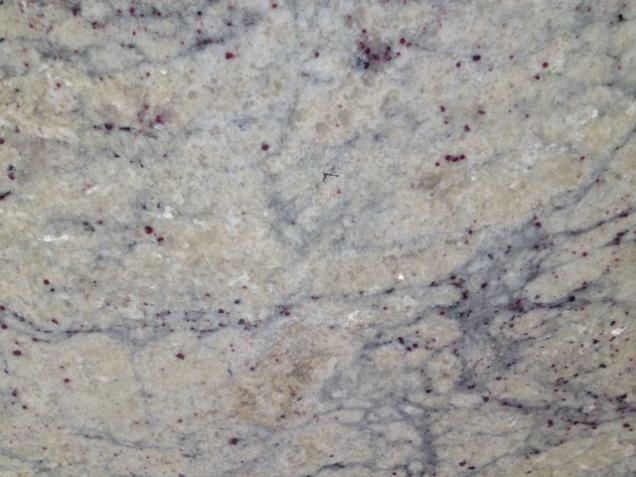 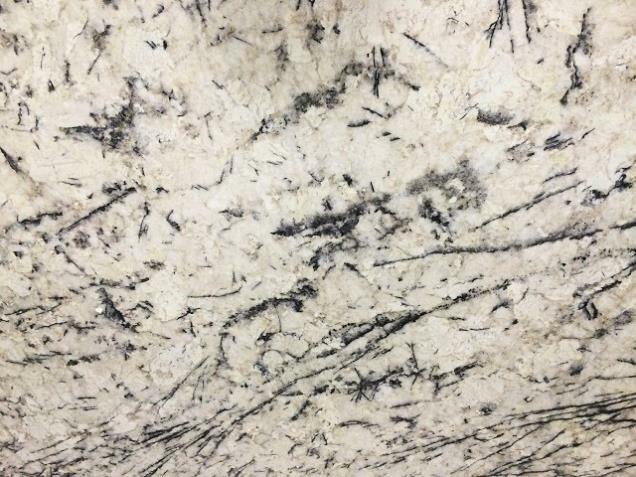 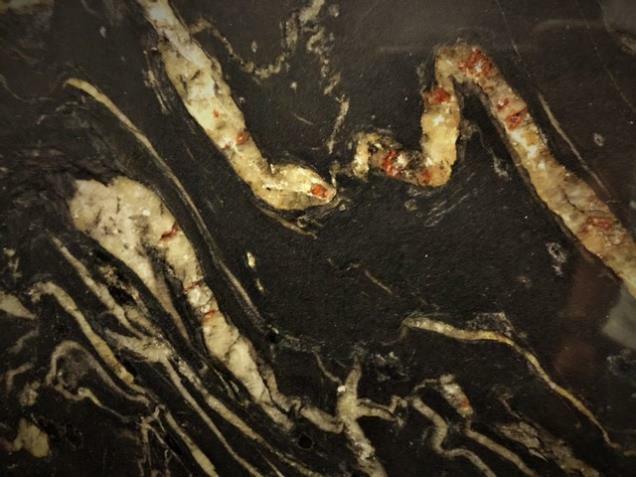 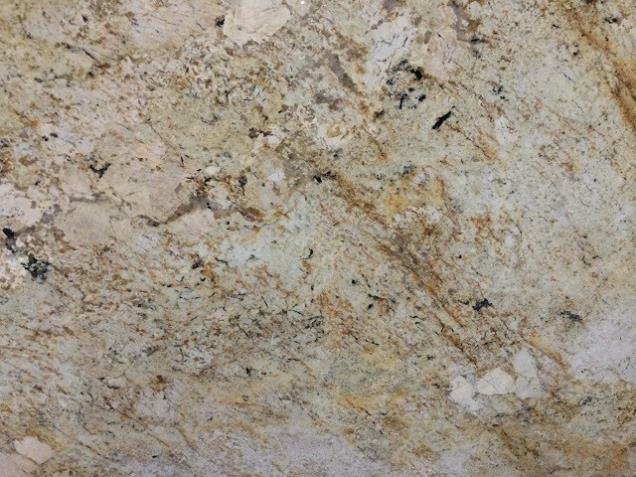 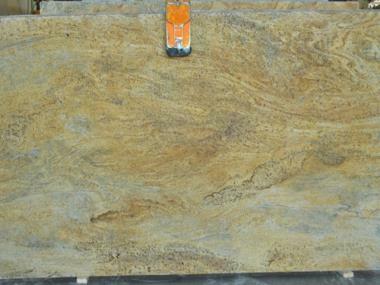 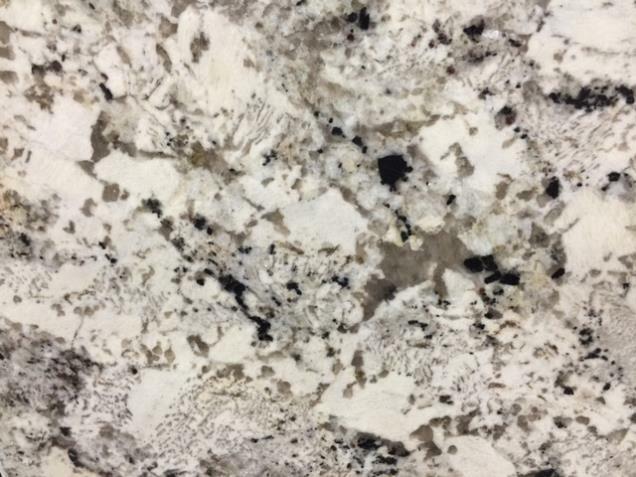 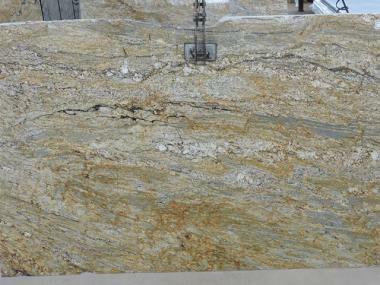 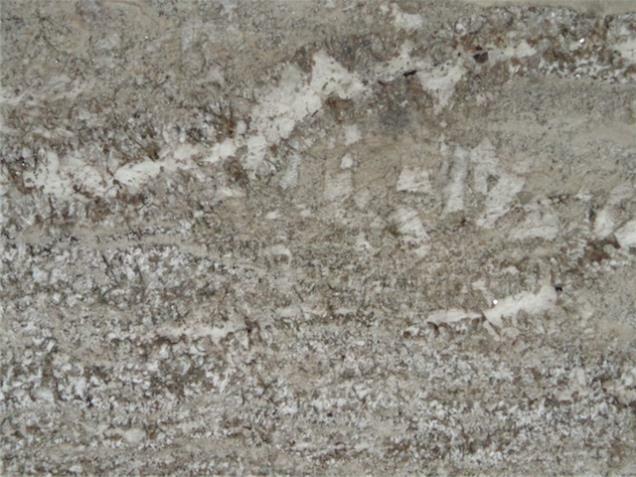 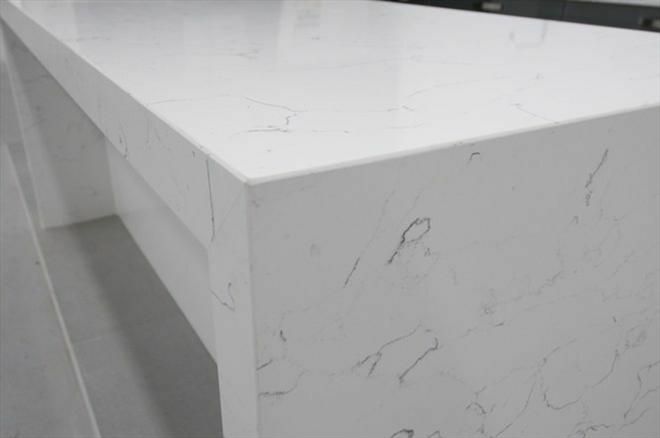 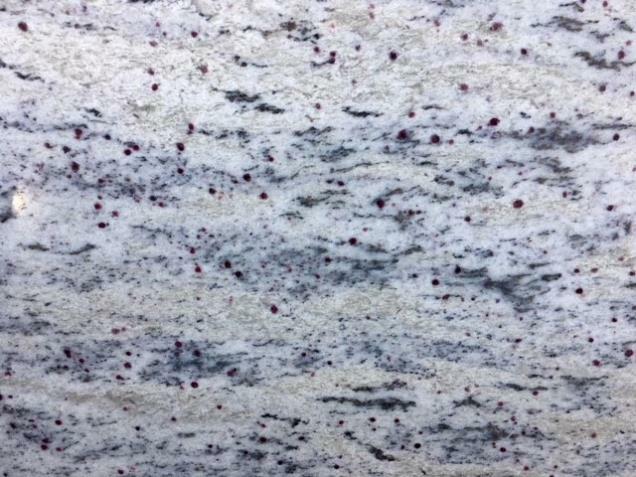 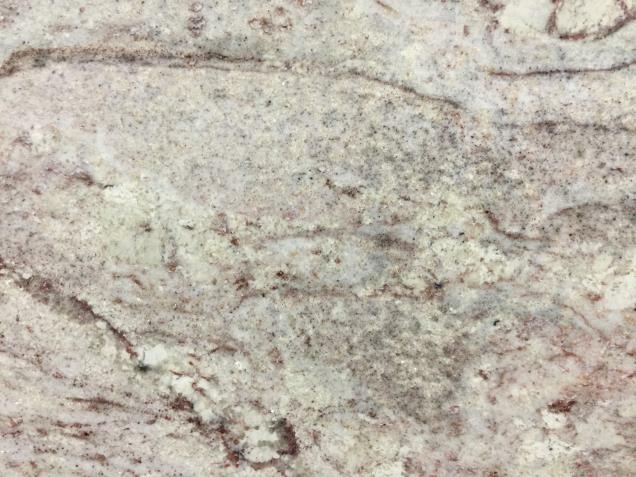 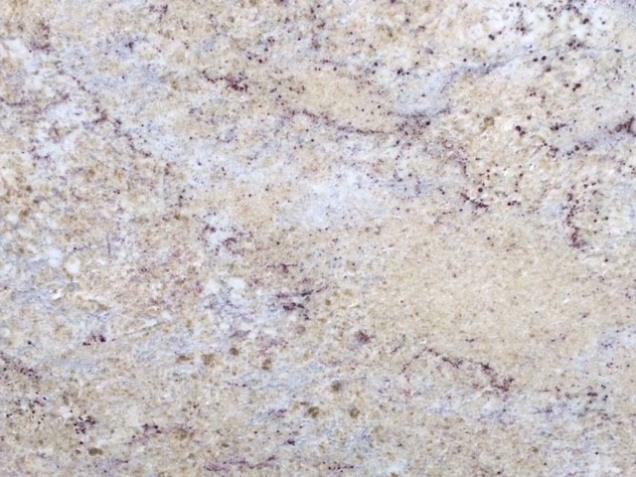 Whether you are looking for Granite, Quartz, Marble for your countertops be sure to let us quote your project. 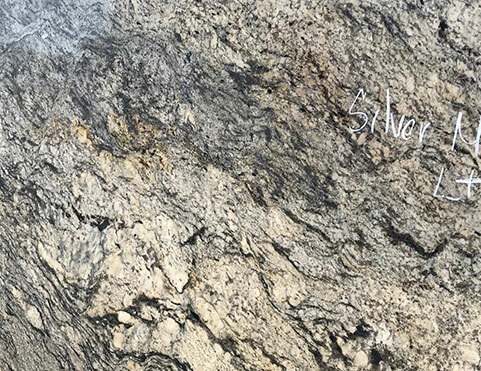 You wont be disappointed.